Bahraini MPs could sanction additional financing for the kingdom’s police force due to increased security concerns, particularly the threat posed by radicals such as the Islamic State (IS). Parliament’s foreign affairs, defence and national security committee acting chairman Jamal Buhassan said a financial study was currently underway, reported the Gulf Daily News (GDN), our sister publication. 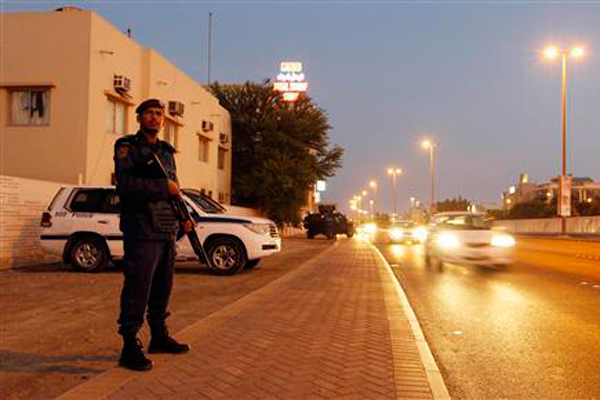 It follows deadly suicide bombings at mosques in Saudi Arabia and Kuwait, which have prompted heightened security in Bahrain. “When the Interior Ministry’s budget was drawn up, the IS was that major threat, but now more measures are needed to ensure peace and stability,” said Buhassan. “That’s additional costs since it involves hiring more policemen, others working extra hours and acquiring new weapons and detectors.